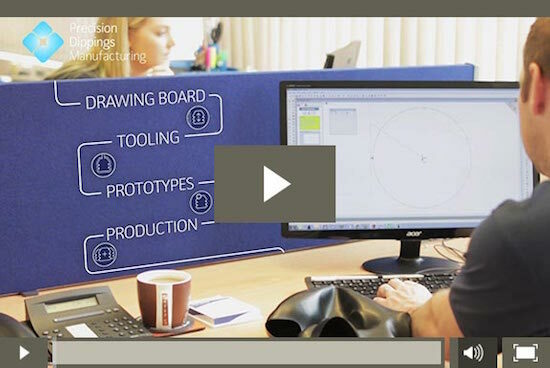 Learn how Precision Dippings Manufacturing could bring your products to life! From technical F1 car components, to watertight neck, arm and ankle seals for drysuits, to specialised medical products for training and procedures, we are a trusted supplier of rubber dip moulded products and components. 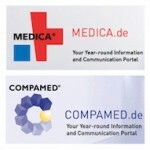 775 exhibitors from 40 countries in 2 exhibition halls convene at Compamed – the trade fair for the supplier market of medical technological manufacturing. 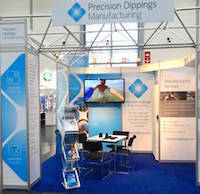 It’s another busy week in Düsseldorf and our new stand’s looking great!